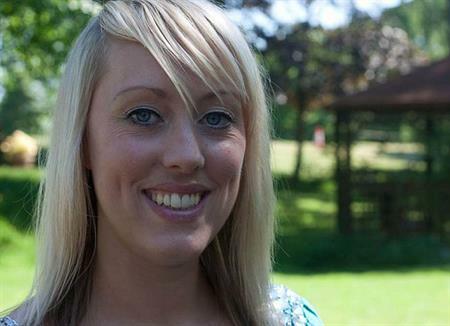 Lucy Darby has been appointed as sales manager to launch two new projects for Clearwater Events. Darby will help to launch Clearwater Travel in June, which will offer a cost-effective strategic travel management solution with full ABTA and IATA bonding. This will be supplemented by a bespoke delegate registration product which is currently in beta testing. Darby's sales career spans 10 years in recruitment. Darby will support the event management team, assist with proposal writing, venue finding and securing new business. Stephen Morton-Prior, managing director of Clearwater Events, said: "In Lucy's first few weeks she has already identified new possible event opportunities – two of which are now in final stages of contracting. This includes a 90-person incentive to Portugal and a series of hospitality events for a boxing championship. Combined, these two events are worth around £350,000 in turnover." Stephen Morton-Prior launched Clearwater Events 18 months ago and has been working on events with Terex Corporation.